New York City Fashion Week Is Here! Hey StyleCeleb Fans! 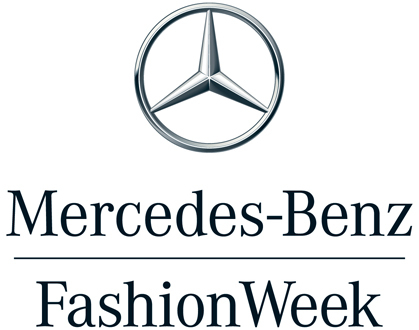 Fashion Week is here be sure to check in with us daily as we cover the most fascinating week in Fashion!! !